The company pulled the update on 6th October, after some users reported files being deleted. 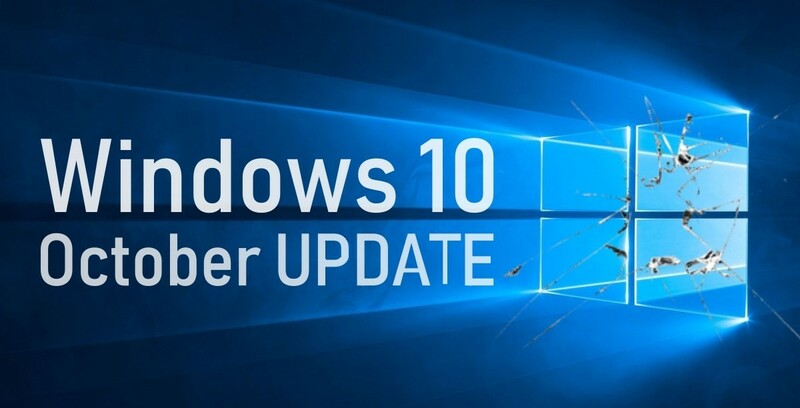 Today, Microsoft’s Windows 10 October 2018 Update has been given the green light after a file deletion bug sidelined the software a month ago. The snafu has caused Microsoft to take a more measured approach to rolling out future updates. If you want to install the Windows 10 October 2018 Update, you can go to the “Check for updates” function in your computer’s settings. The update brings new features like a dark mode for Microsoft apps and clipboard history/sync.